Have you ever tried heating it until it is just pourable? I am trying to find a recipie that could do that without being ganache. This is a great recipe! I love that you don’t need to use Crisco, like the other recipes that I have used. I first want to say- THANK YOU for putting this up. It was perfect. 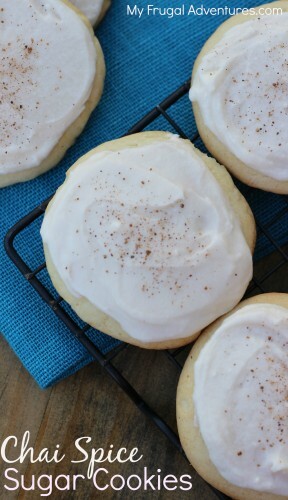 Not too sweet or gritty, smooth and delicious! I also got the ‘tastes like a wends frosting’ reaction. I will say… you can be your own worst enemy when baking. I saw all too often people commenting on blogs and recipes complaining that the recipe itself was terrible and it was too sweet or stingy or whatever… I really do think that practice makes perfect and before people trash a recipe or X- off a recipe they should do a little research and try it more than once. In my first round I ended up with a gritty dark frosting.. I’m thinking I might have added too much sugar/ cocoa. On the second try it was perfect and I fell in love. 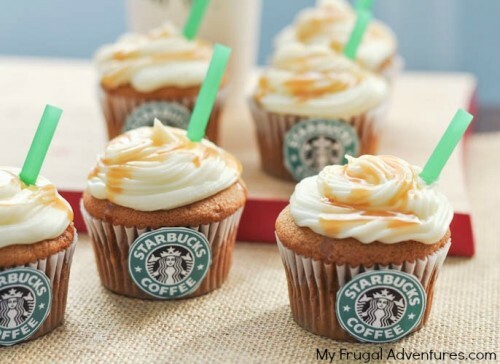 First- I do think the recipe creates too little frosting. I think in the end I x3 this recipe. Second- take your time, sift the sugar and cocoa! Third- Do your research on softening butter and creaming it.. it can make all the difference in the recipe. Make sure the butter has had enough time to soften and you don’t add super cold milk to butter that didn’t have enough time to soften. You will get chunky frosting! Seriously… ALL THE DIFFERENCE. All this being said.. that was MY experience! Practice with recipes. I personally didn’t want as much sugar and I wanted more milk. Consider it a little experiment and play with the ingredients until you get exactly what you want. Also- for me this recipe was easy to follow. If you’re new to baking or not that experienced, do some research about other BC and icings and finds some techniques before diving straight into the kitchen. And lastly- THANK YOU. THANK YOU. THANK YOU. I loved the recipe and it was delicious! I’m sorry for the rant. I’ve been experimenting with new recipes lately and I love your site. You put so much work into it and you have created some great recipes. I wish people appreciated the work that went into these blogs and recipe more! This recipe is awesome! One mistake i made was not reading recipe first. After figured out what i did wrong frosting was perfect! 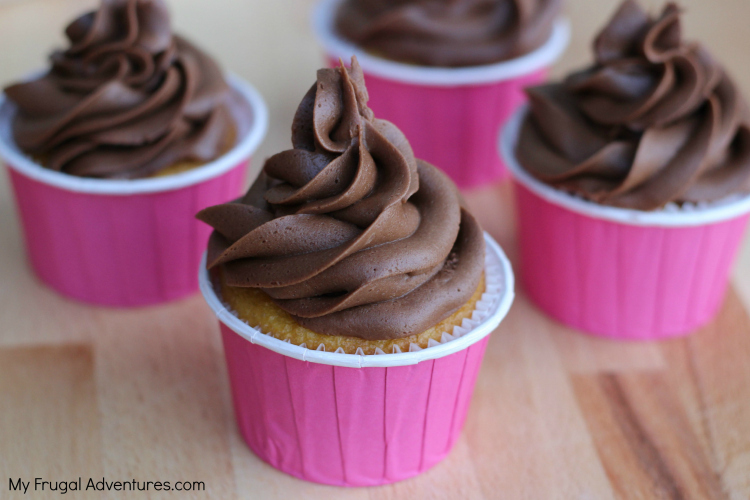 It is the “Best Chocolate Buttercream Frosting” ever! It is soft, creamy…it´s perfect for my “Marquesa de Chocolate”. I make this from the Hershey’s Cocoa label but instead of milk, I use coffee. It’s a great mocha frosting. If you made a really large batch how long would it be good for? Rebekah, I have had this frosting up to 3 days after making it and it was just fine. You might need to whip it up a bit in the mixer. I haven’t tried it beyond that though so I can’t say how long it will stay creamy. 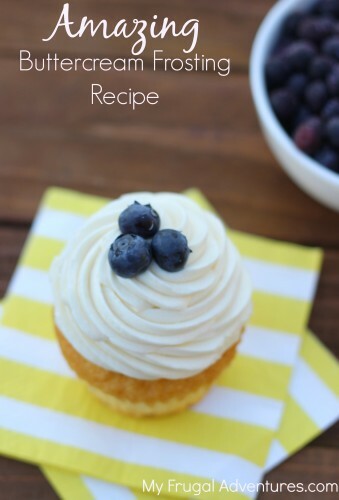 I usually try to make cupcakes or cakes at the last minute so they are light and fresh. Love this!! It has a perfect chocolate taste. I tasted it before adding the vanilla, and the vanilla makes all the difference. Thank you! I did this went I did cake decorating as a business years ago. Hi Andrea- I haven’t tried that but I have tried nonfat milk and it was fine. I looked it up and here is a recipe that is similar to mine that calls for it so I guess you can. This frosting is my favorite of all time so I hope it turns out well for you. Just made this for my daughters cake. YUM! Very good! Will be using it again. WOW! This frosting is AMAZING! I will be using this recipe over and over again. Thank you! I LOVE this recipe! Great taste, smooth and creamy look, quick and easy. 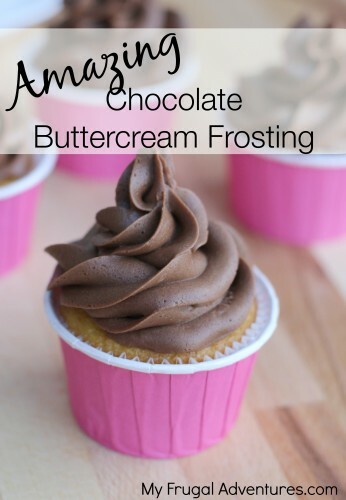 This will be my go to chocolate butter cream frosting from now on! This frosting was so easy even a non Baker such as myself did an amazing job. My card club loved it. Hands down, the best recipe ever!!! thank you, it is so delicious!!! Amazing! Qyick, easy, and oh so so so good! Totally worth it! I was just scrambling for a frosting recipe for my son’s birthday cake and am so glad I found yours! It tastes amazing! Thank you for sharing it! i just made this frosting today. i doubled the recipe, but cut out about 1 cup of the powdered sugar. it was still very sweet but the consistency is perfect! next time i will cut the sugar a little more. the butter is just right! Thank you for the recipe! I made it for cupcakes for a company party and it was a huge success!! Very easy. Followed directions to a “T.” It was the perfect amount for a 9×13 cake. Tastes great too. So I made this for an 8×8 pan of brownies. Knowing that I cannot be trusted with any extra frosting “just going to waste and all”, I made a half recipe. (I hate math) Absolutely perfect!!! Thanks for this really nice, simple, treat. Now, I have a bowl to lick. I just made this on the fly tonight. I am not a fan of buttercream frosting. THIS IS AMAZING!! I doubled the recipe but used about 2 cups less of the sugar and a bit more milk. It tastes so good. It’s smooth and fluffy. It’s so so great! I am using this all the time! ALL THE TIME!!! !